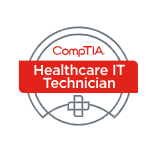 CompTIA certification helps identify qualified, knowledgeable individuals in entry-level fields of Information Technology (IT). 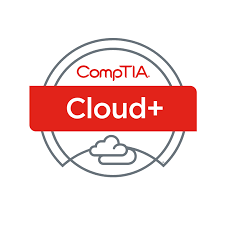 The Academy schedule includes classes that will help individuals prepare for many of CompTIA’s certifications, including A+/Network+, Security+, CASP, CYSA, Server+, Linux+, etc. 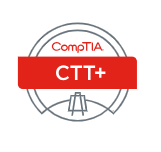 and with each class, you’ll receive a CompTIA voucher for your certification exam. his credential is for networking professionals involved with managing, maintaining, troubleshooting, operating and configuring basic network infrastructure.